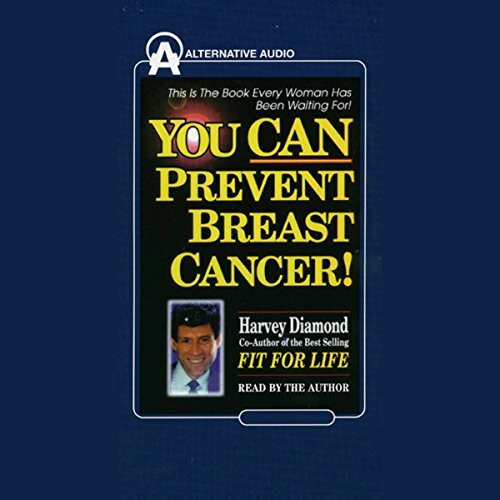 Showing results by author "Harvey Diamond"
Harvey Diamond, co-author of Fit for Life, offers a new outlook on breast cancer - prevention! Using well-documented scientific research, Diamond has created a health program that can help prevent and treat breast cancer naturally without invasive surgeries or drugs. 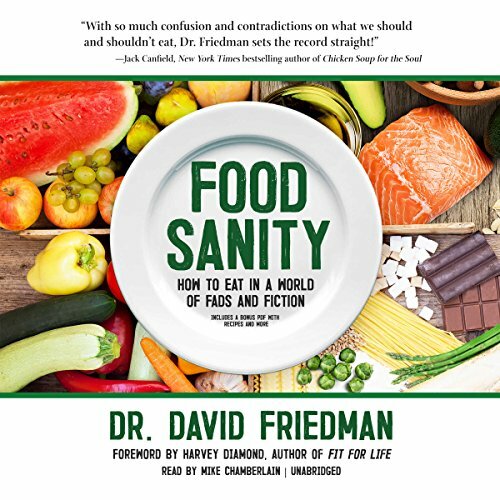 Instead, his program concentrates on diet, exercise, and the power of the mind to facilitate healing. Finally, women can take charge of their health and avoid debilitating treatments for breast cancer.